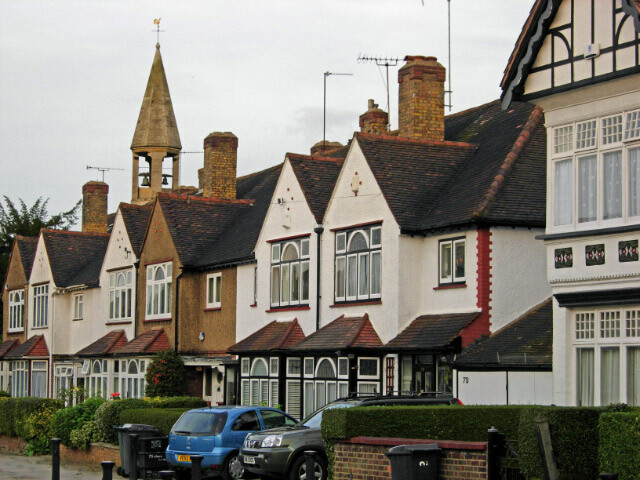 East Finchley, in the London Borough of Barnet, is a distinct contrast to central London. Despite being close to the city, it has a far more suburban atmosphere and plenty of green space for residents to enjoy. East Finchley properties are popular with house-hunters who want easy access to the capital while enjoying a more laid-back, residential environment. The proximity to London, combined with the excellent schools and local amenities, makes it a popular choice for families and younger couples. The area comprises many peaceful, leafy streets, cosy properties and plenty of natural woodland, but it’s also well connected by East Finchley Underground station, from which central London can be reached in under 20 minutes. East Finchley has plenty of independent restaurants and shops, and a distinctive Art Deco library, which is opposite the area’s award-winning allotments. Nearby is a renowned independent cinema, the Phoenix. 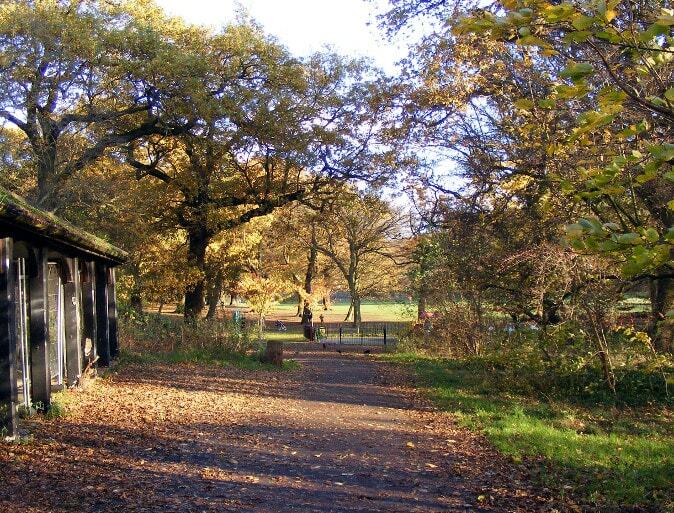 There are plenty of green spaces, including Cherry Tree Recreational Area and Highgate Wood; and Hampstead Heath is a short walk from the Underground station. A number of excellent primary schools can be found in the area, including Holy Trinity and Martin primaries, both of which performed well in recent Ofsted reports. East Finchley property is remarkably varied. Multi-million pound houses, such as those on The Bishop’s Avenue, are a stone’s throw from blocks of 1960s flats, such as those on Prospect Ring. The area has plenty of 19th century terraced housing and large family homes, which prove particularly popular among families and professionals. One of the most pleasant things about the area is its diversity of architectural styles. There are a number of Edwardian and Victorian houses as well as 30s homes, many of which feature generous living space, charming bay windows and high ceilings. There are also various modern developments offering anything from studio flats to houses which are suitable for individuals, professional couples and families alike. Many of East Finchley’s multi-million pound mansions feature extensive driveways and even the occasional swimming pool in the back garden. East Finchley property prices are slightly higher than the average for London, which is hardly surprising, given the desirability of the location. The sheer range of prices is striking, with reasonable one-bedroomed flats and luxury mansions selling rapidly within a few streets of each other. On average, East Finchley is the area’s most expensive location, with Finchley Central following close behind. However, average property values are lower than the neighbouring Hampstead Garden Suburb. The UK has seen a nationwide increase in property prices, and prestigious East Finchley has experienced significant growth, with properties selling for well above the national average. 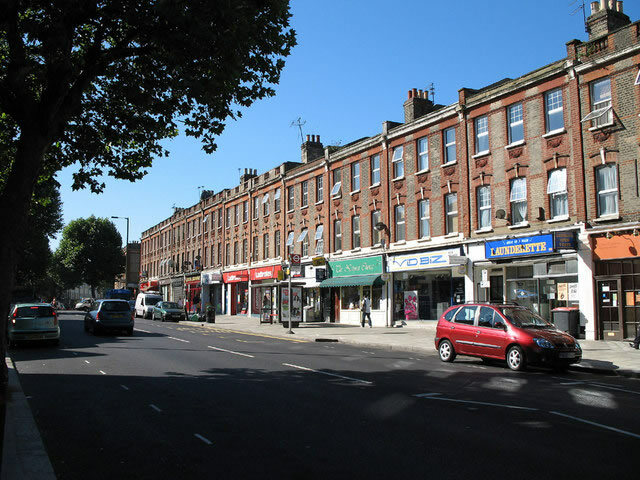 East Finchley property is an excellent choice for those looking for a buy-to-let investment. It remains perennially popular with families and professionals, and there are many excellent opportunities, as rental yield still remains high. Who Does East Finchley Appeal to? Although East Finchley has strong roots with the artistic community, the area has become increasingly diverse. Many families have moved to the area, no doubt attracted by the pleasant parks and leisure activities on offer. There are also plenty of young professionals taking up residence, thanks to its proximity to the capital. The popularity of East Finchley property with the younger, more upwardly mobile crowd is largely due to its excellent range of amenities, sports facilities, restaurants and shops.